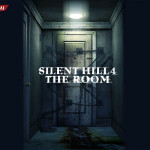 My Inspiration: Silent Hill - Spectacular Fiction! Ah, Silent Hill. My first introduction to horror. Although I’m an avid fan and writer of horror today, I haven’t always been that way. In my younger years I was often too terrified of scary movies to really enjoy them. That all changed when I received a Playstation 2 for my birthday one year and borrowed Silent Hill 2 to play on my new console. Silent Hill 2 is the story of James Sunderland, an ordinary man who receives a letter from his wife Mary telling him to meet her in Silent Hill, the town they visited for their honeymoon. The twist? James’ wife has been dead for years after succumbing to a mysterious illness. 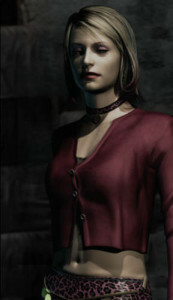 He decides to take her up on the letter anyway, and travels to Silent Hill for a chance to see her again. 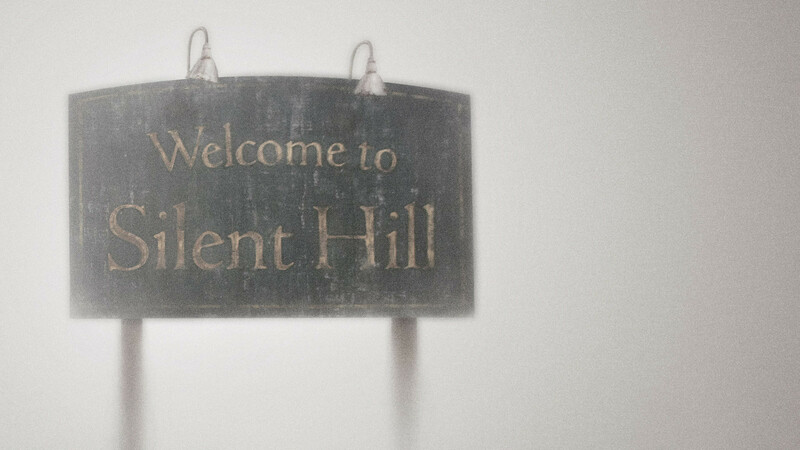 Only Silent Hill is no longer the idyllic town he and his wife once visited. James doesn’t only find other humans in Silent Hill. Monsters seem ready to spring at him from every corner. The most famous of them is probably Pyramid Head. As I once jokingly told a friend, Pyramid Head freaked me out so much that my descendants many generations from now will probably be born with an innate fear of Pyramid Head. What stuck with me about Silent Hill 2 was not only the horror, but the emotional impact that the story left on me. As you travel through Silent Hill, more of James’ backstory unravels. 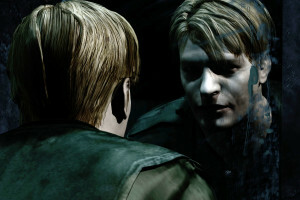 By the end of the game, you realize that James and almost everyone he encounters in Silent Hill is a troubled soul. I don’t want to spoil anything specific for anyone who hasn’t yet played the game, but James’ story is not one that you will soon forget. Years after I played Silent Hill 2, I was still curious about the towns horrific origins (which are hinted at but not fully explained in SH2) and the continuation of the storyline. I ended up playing two of the sequels years after I played Silent Hill 2. Although I’ve already read tons about Silent Hill 1, I’m still working on finishing the first game in the series. I’m not usually one to spend too much time wondering about symbolism, but some of the fan theories are fairly thought-provoking for a lover of the series. Also, the music. 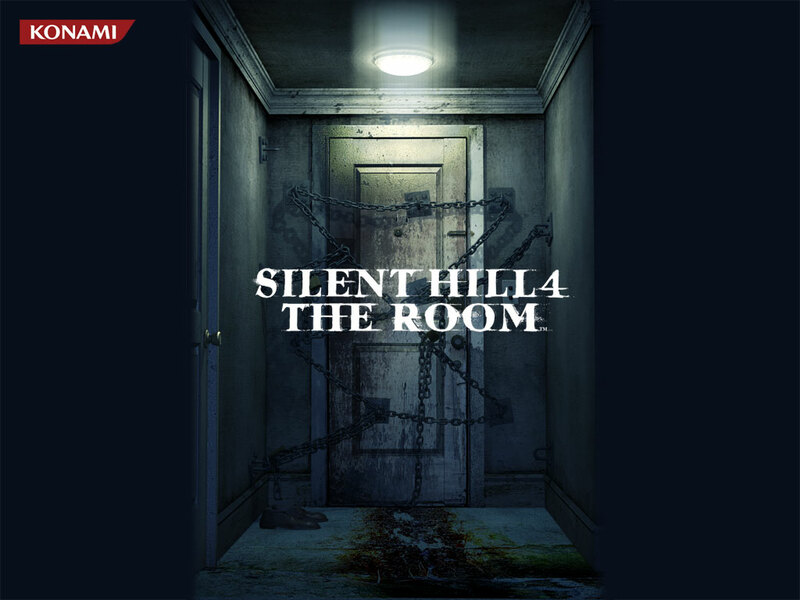 I listen to tracks from Silent Hill 2, composed by Akira Yamaoka, to this day, often while writing or editing. The Silent Hill 2 OST provides the right mood and atmosphere for a lot of the dark fiction that I write. 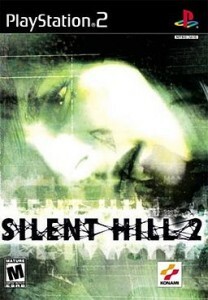 One of my favorites is Theme of Laura, which plays during the intro to Silent Hill 2. From the emotional story, to the troubled characters, and the atmospheric setting, Silent Hill 2 was my first taste of what became a love of horror. Who would’ve known that one game could lead to such an intense new interest? Has there ever been a movie/show/game that sparked your interest in a new genre? I am frightened of this. I’m not surprised. Just look at that picture of Pyramid Head! Silent Hill! OMG i haven’t thought about that for ages! I remember playing the first one – terrifying! Very claustrophobic feel with the fog. Don’t want to say too much, as you’re still playing through. When the film was released years later, i remember being excited to see it, but I felt it was a great disappointment, perhaps because I had such high expectations, but i suspect it was just a bad movie! For me, the first video game that really scared me was the original Resident Evil on PS1. I remember playing it with the lights off (although i made sure my wife was in the room with me!). I have a memory of walking down a corridor when zombie-dogs come smashing through the windows. Scared me half to death! I felt similarly about the Silent Hill: Revelations movie. 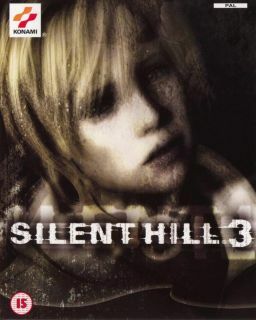 Since I played and loved Silent Hill 3 I was super excited to see the movie, but it deviated from the game in a lot of bad ways and generally wasn’t a good movie in my opinion. I haven’t played Resident Evil yet, but one of my friends told me that that game gave him a lifelong fear of zombies! Never played any of the Silent Hill games but have been meaning to for a while now. I got really into zombie related anything as a teen thanks to David Moody’s Autumn and Hater series. The Autumn is a fresh take on zombies the second is more “rabies but sentient”. I had never heard of David Moody before. Just checked out the blurbs for Autumn and Hater, and they both sound really interesting! Added them to my to-read list. Apparently he never uses the word “zombie” in Autumn? That would be correct! Sort of like the Walking Dead where they don’t say the “Z-word”. But still Autumn is most definitely about zombies. Hope you enjoy them! David Moody is one of my favorite authors.